Are you a parent /carer or family member of a child with a congenital heart defect / acquired heart condition ? Would like help and support ? Would you like to meet other families in a similar situation to yourself with heart children ? 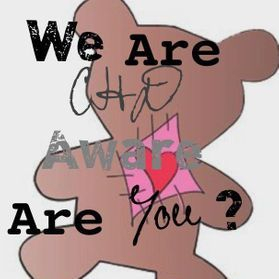 Would you like more information on your childs diagnosis or areas associated with it ? Would you like the opportunity to attend a group Where you feel comfortable and at ease with others ? Would you like to be able to talk to other heart parents online in a safe moderated group ?